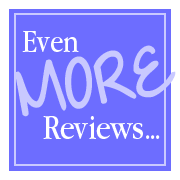 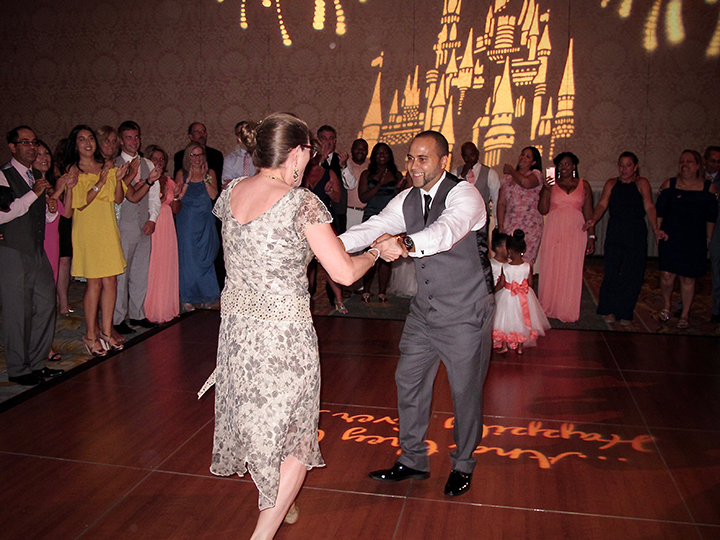 Disney’s Grand Floridian: An Awesome Orlando Wedding Venue with DJ Chuck Johnson! 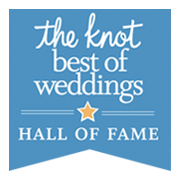 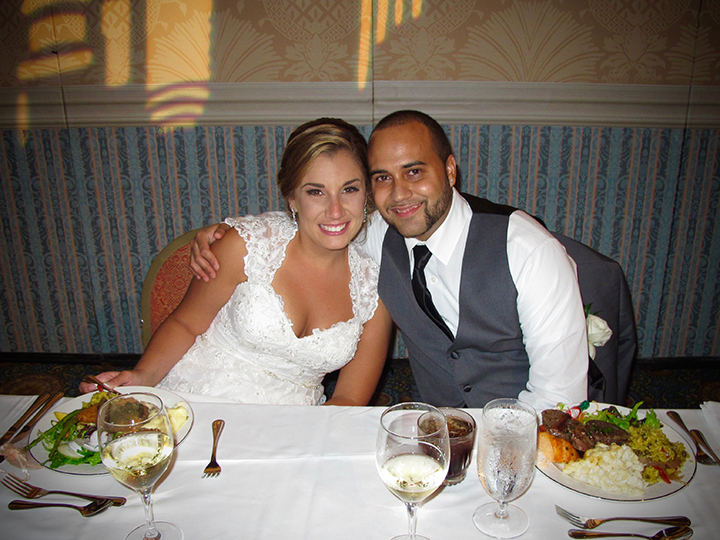 Orlando Wedding DJ Chuck Johnson celebrated tonight’s reception with Stephanie and Jose. 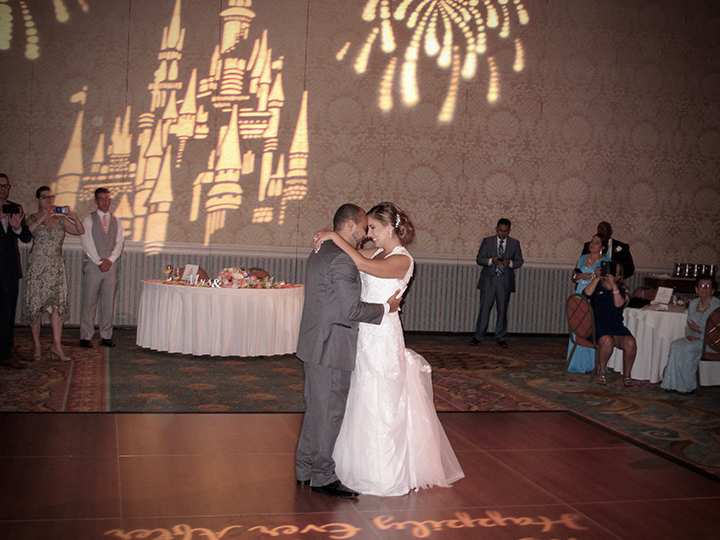 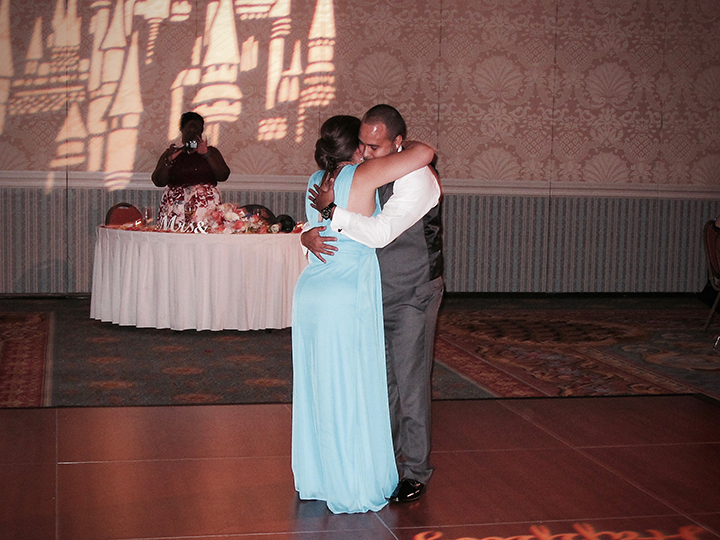 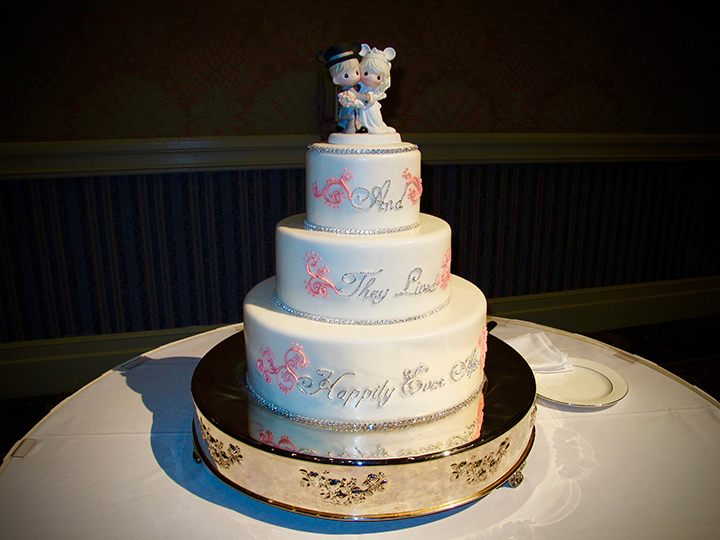 All the way from New Jersey, this awesome couple had an amazing reception at Disney’s Grand Floridian Resort. 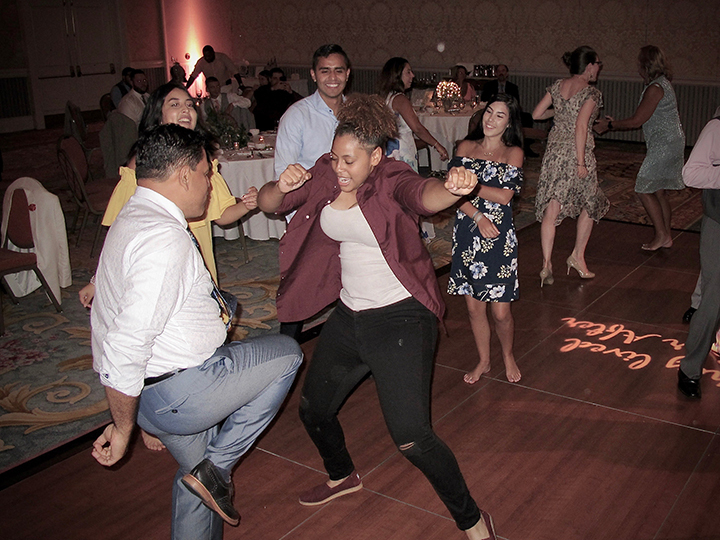 Casual, elegant fun was the theme of the day. 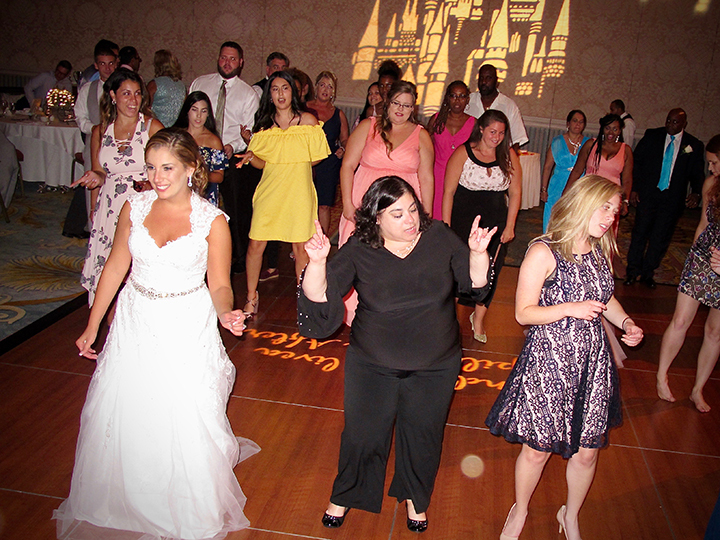 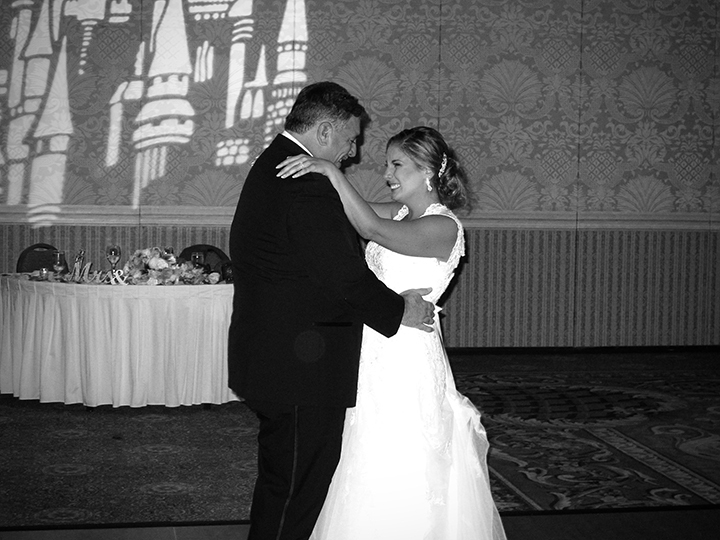 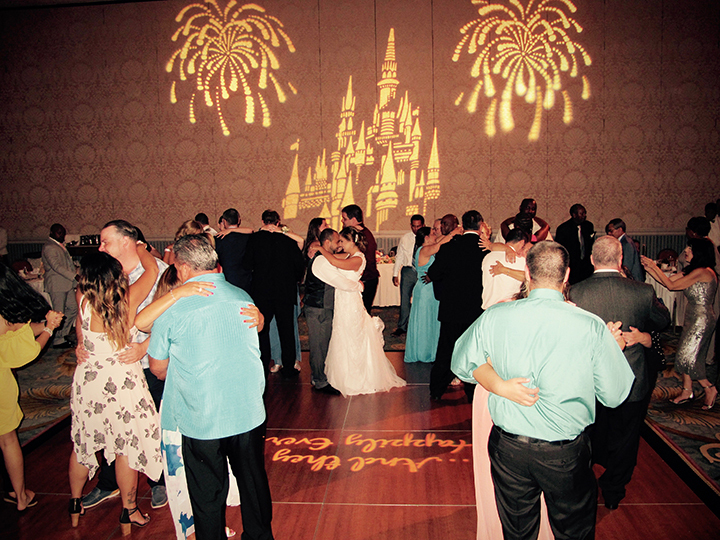 Chuck Johnson is one of the few Orlando Wedding DJs who is qualified to perform at receptions on Disney property. 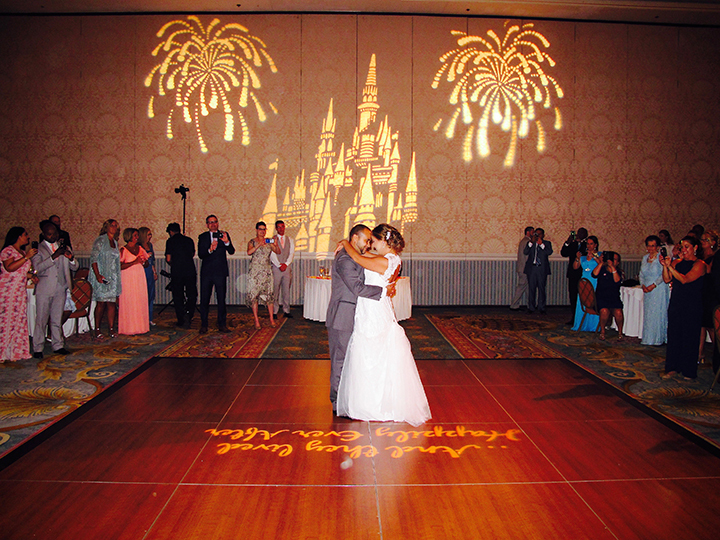 Congrats on your big day, and thanks for coming to Central Florida to celebrate!